This is also a very special edition of Flashback Sunday... we are coming to the point where the Sunday posts are actually flashbacks :D. This is edition #52 of Flashback Sunday! I'll keep doing these because I still think it's an awesome way to recap previous posts and not let them go to waste. 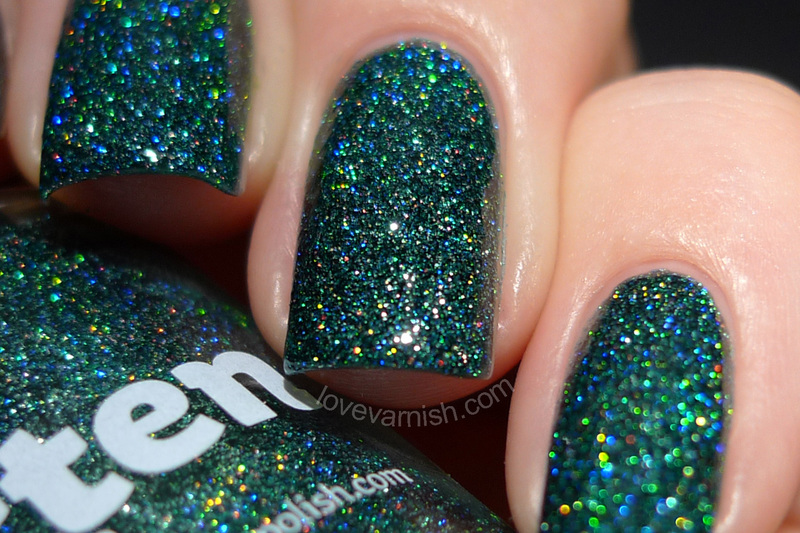 Oh my, how adorable is this glitter gradient?! The glitter matches so well with that base and the way Manon created this really compliments her beautiful nails. Having an e-tailer with gorgeous brands in your own country is already superfun, but the exclusives that come with it are even more fun! This gorgeous teal glitter is still available at Hypnotic Polish! Wednesday Swatches & Review - The Cirque Kontiki collection! Cirque Colors is definitely one of my favorite indies. The formula is always great, and the Kontiki collection was a perfect summery trio of sparkly juicy jellies. This is Thicker Than Water, check the rest of the post for the other 2 shades! Yay, another Learning the Lingo post, this time all about nail polish remover! Make sure to check the post for more info on the subject and my personal favorites. This collection was such a unique release. All 9 shades have a creamy base, filled with a irregular shaped blue microglitter. And it works so well somehow! Check out the 4 others I got to swatch in the original post.